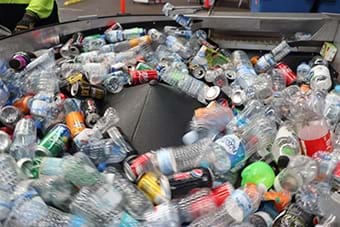 Wagga residents will soon have a quicker and easier way to claim back their 10-cent Return and Earn container deposits, with a bulk container deposit centre to be available from Monday next week. The St Vincent De Paul facility will be at 90-92 Hammond Avenue, and will be set up to allow locals to drive through. 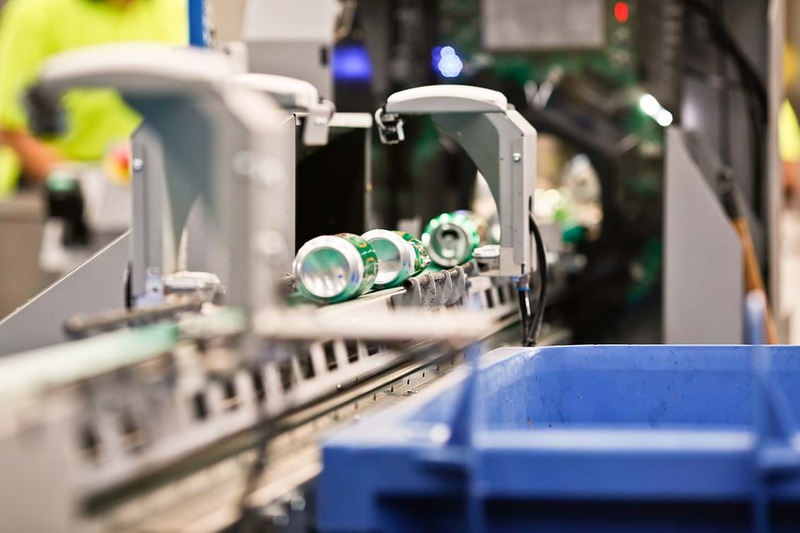 It will be the 20th return point set up in NSW by Vinnies, who’ll use the handling fees it receives from TOMRA Cleanawayto help support the important work they do within local communities. 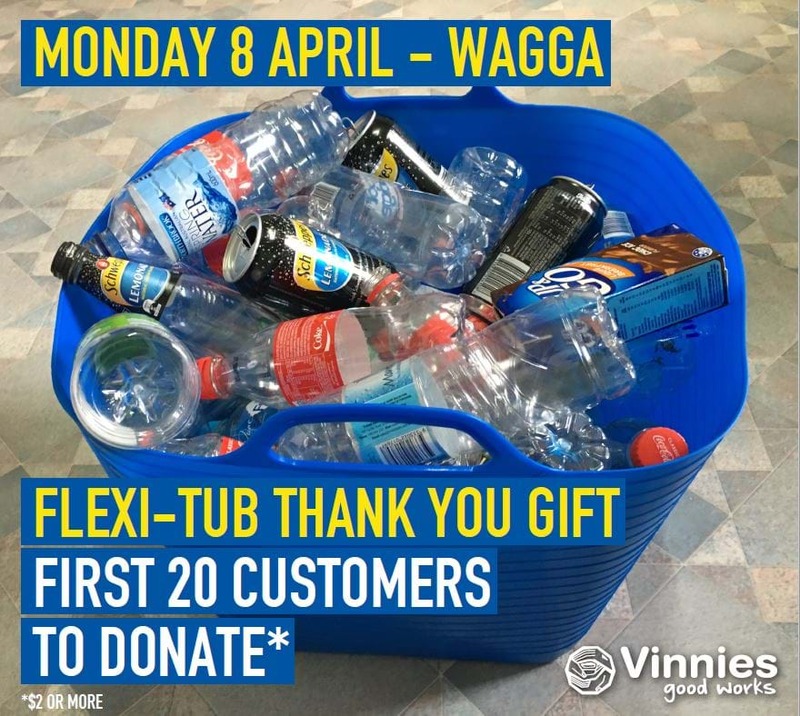 Locals can also choose to donate all or part of their refund to Vinnies if they wish, tax deduction receipts are available for donations over $2.